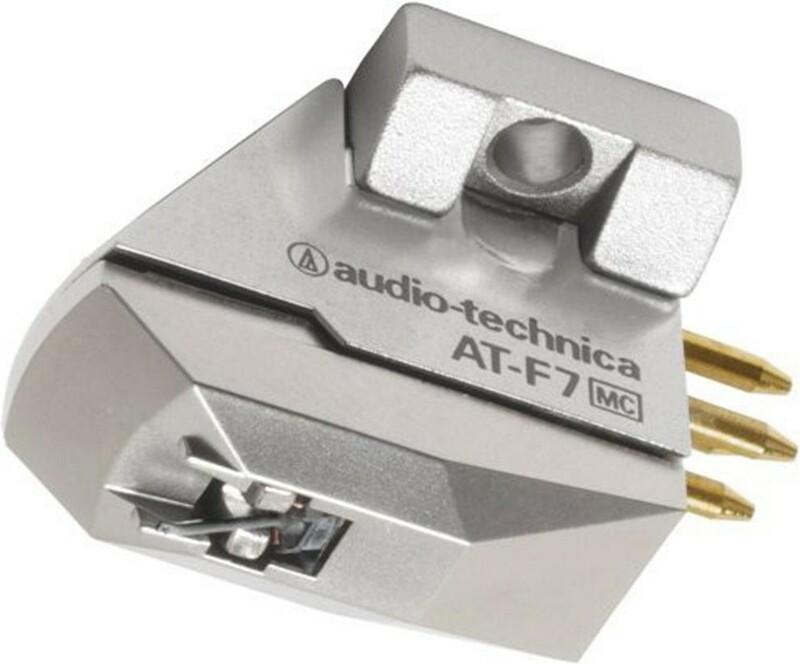 Audio Technica AT-F7 is a Moving Coil phono cartridge featuring a dual coil design and elliptical stylus for incredible transparency, class-leading sound and reliability. 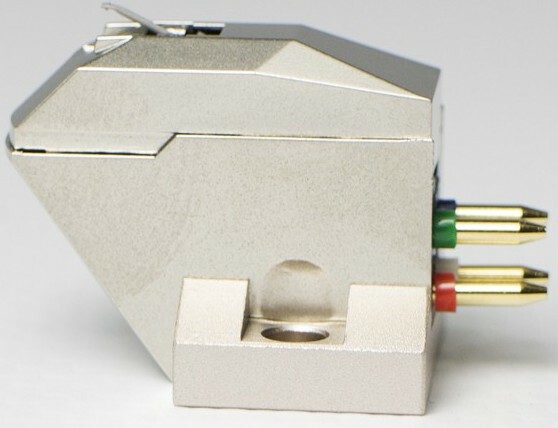 Audio Technica's AT-F7 Moving Coil phono cartridge features the company's celebrated dual coil design with an elliptical stylus for class leading sound and reliability. 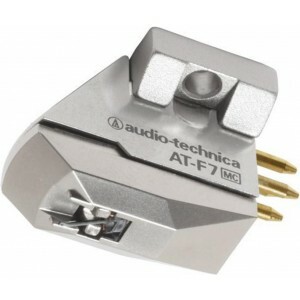 One of the finest phono cartridges we've heard at this price, Audio Technica AT-F7 sounds incredibly transparent with excellent frequency response and precise stereo imaging. 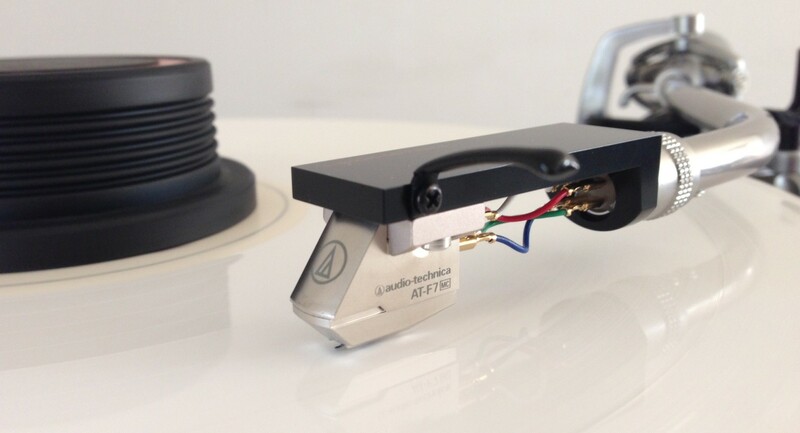 Finished in a stylish silver housing that looks great on most turntables. The elliptical stylus has two radii, the front radius being wider than the side radius. 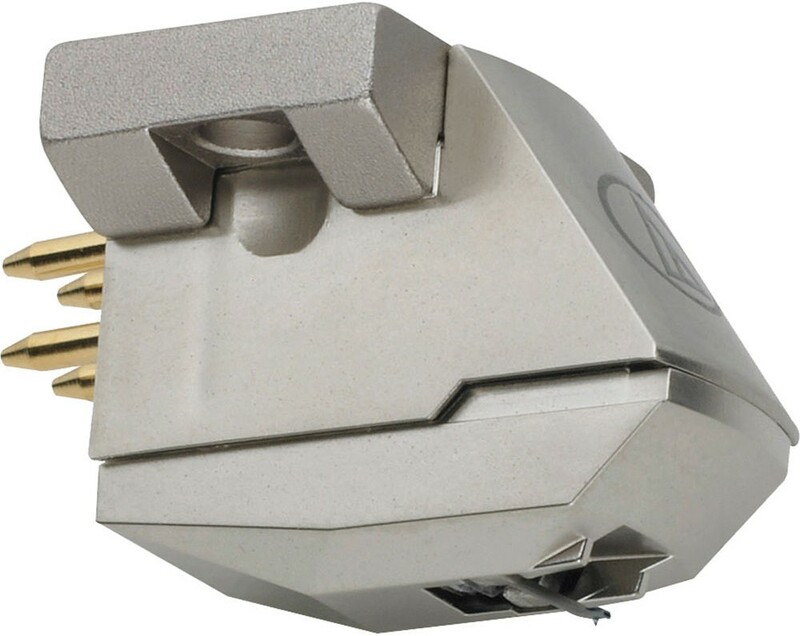 This allows the stylus to ride in the centre of the groove, while the smaller side radius can more accurately track higher frequencies and offers stunning clarity. 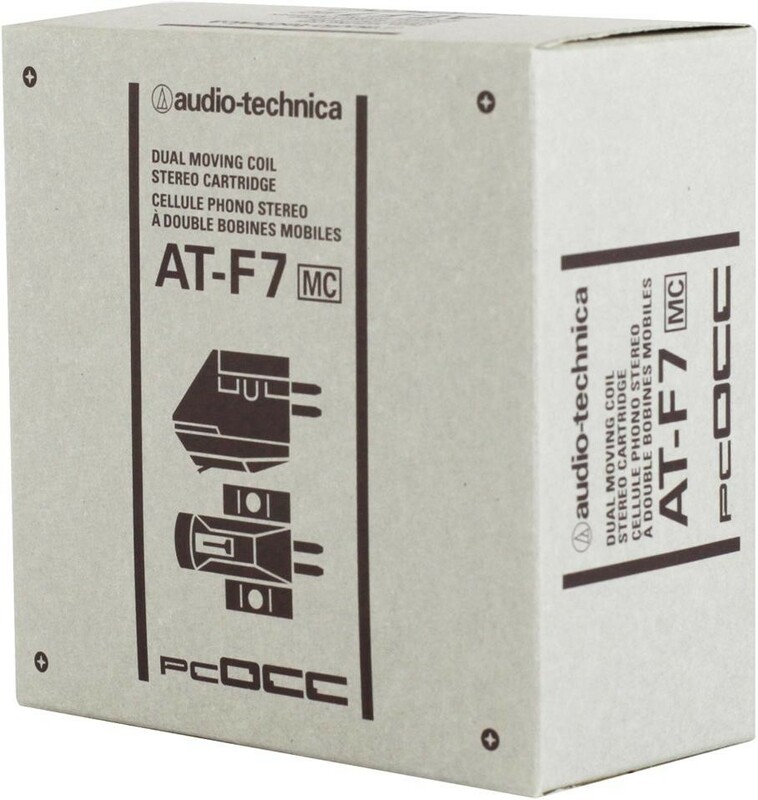 The AT-F7 sounds fresher than the AT-F3 III. If your budget is a little more flexible, also consider the range topping OC9 MLIII.